The color is deep garnet red with orange reflections. 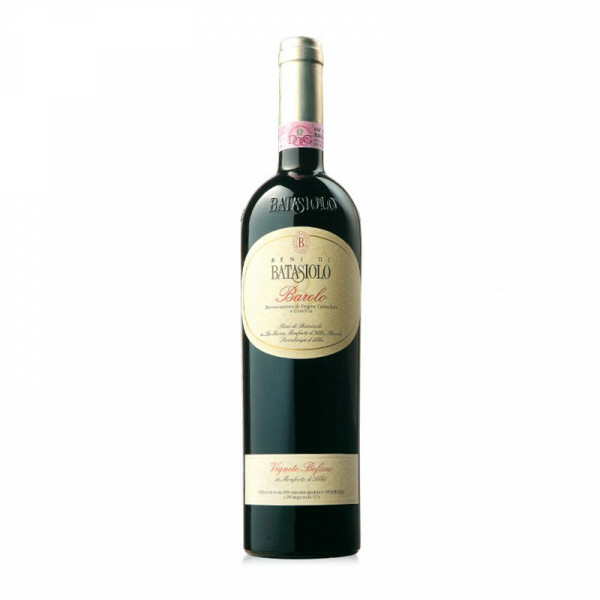 The intense and persistent aromas of dried fruit, jam, red fruits, flowers, and spices. The palate is full-bodied, tannic and pleasantly balanced by the acidity that perfectly balances the alcohol. The production area Barolo DOCG is based in Bussia di Monforte d'Alba and the vineyard is Bofani. The harvest is done in the first half of October and it is manual. Nebbiolo 100%. IT MAY CONTAIN SULPHITES. Abv 14-15%.